most beautiful antique shops in the region of Berne, Switzerland! 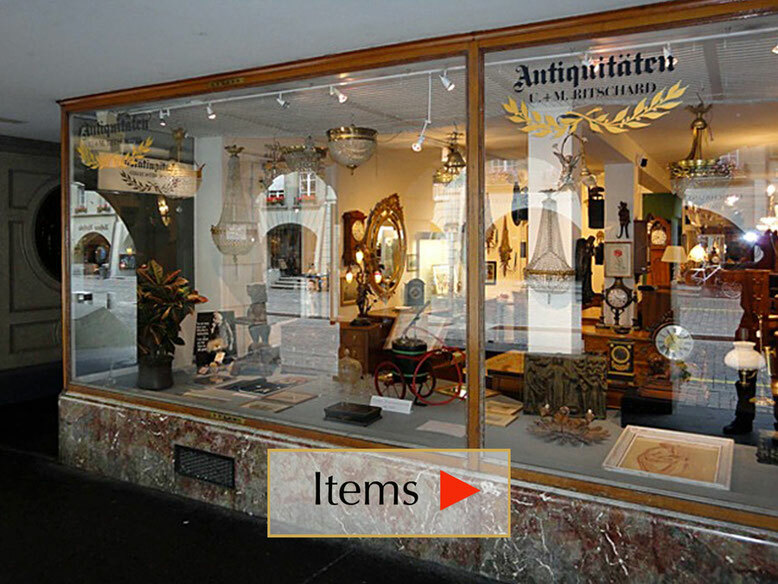 Having been in business since 1980 we can offer a very rich and high - quality assortment of antiques that has become one of the most varied in Switzerland and we can guarantee you a very competent and serious service. 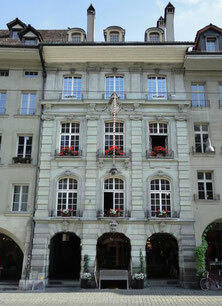 SWISSEXPERTS (Swiss Chamber of Technical and Scientific Forensic Experts).